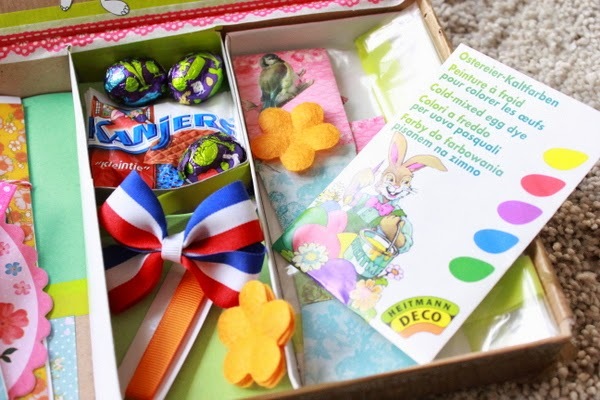 Tasty sweets, ribbons in the typical Dutch colors, ink for dyeing eggs(Easter were coming close), a Dutch recipe and beautiful stationary - that all fitted in one mail! 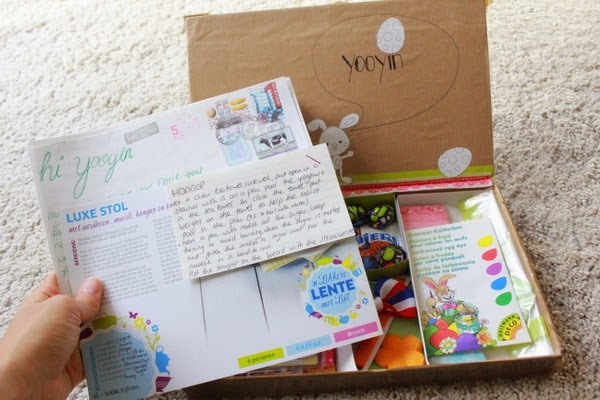 Yoo-Jin told us this: "She's sent me such a cute package! 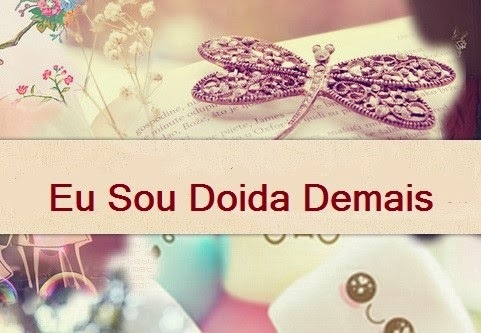 I loved the decoration of the parcel so much!" 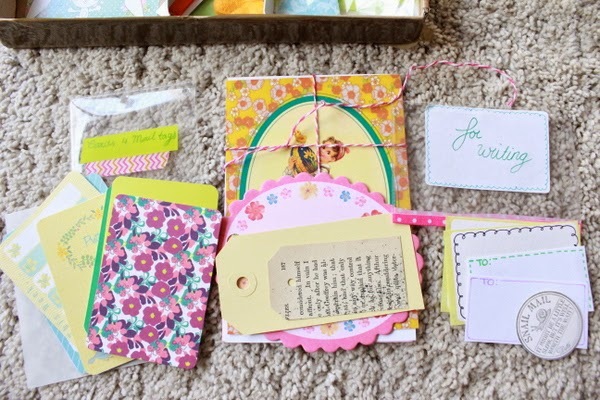 You can step by Yoo-Jin's blog to find out more about this and other letters here!